GREENGIGI.COM –Wilmington, DE 2007-Present Innovative, privately held graphic design firm which brings cutting edge creative skills from all forms of print and on-line media. Firm provides third-party design services which focus on eco-friendly business practices.Owner & DesignerFounded Greengigi.com to meet the graphic design needs of the greater Wilmington, DE marketplace. Manages a robust network of freelance graphic arts providers. Provides design services to firms that are committed to environmentally friendly practices. PRODUCE MARKETING ASSOCIATION (PMA) –Newark, DE 2005-2009Founded in 1949, the preeminent international trade association for the entire floral and produce marketing chains globally. Working through its 3k plus member companies the association works with buyers and sellers from every aspect of the produce and floral supply chain and serves as an advocate to the industry in Washington, D.C. Graphic Designer Oversaw the day-to-day artistic design needs for international non-profit trade association for the produce industry. Managed art direction for internal events including print ads, brochures, directories, direct mail, e mail and signage. 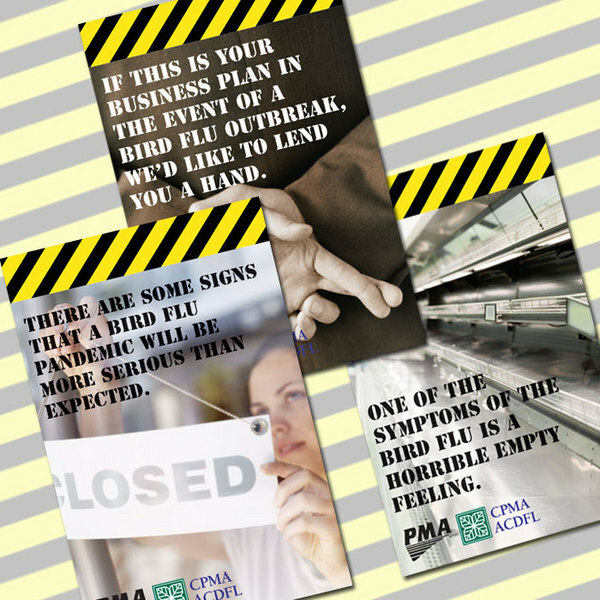 Reporting to the Marketing Director provided creative support to all strategic campaigns. Designed major creative for key trade shows including web sites, trade show booths and related promotional materials. 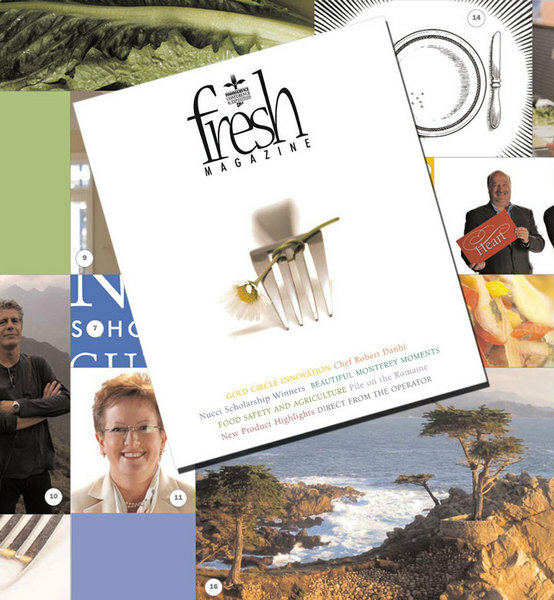 Coordinated out-sourced work with design and print vendors to ensure adherence to budget, creative guidelines and critical timelines.Led creative design and art direction efforts for highly regarded PMA Foodservice Conference. Surpassed wholesaler/distributor attendance goal by 3% and generated $375K in revenue with attendance of 1,479 members.Developed and implemented trade show expo signage and web landing page to encourage vendor participation and attendance. Drove $331K in revenue for 2009 trade show expo.Oversaw and actively managed 109 food service creative projects annually. Efforts directly led to increased financial performance. Major projects led to $1.1M in 2008 revenue across five core areas: conference registration, expo registration, sponsorship, golf registration and new product showcase.Provided creative support to Director of Marketing for 2009 membership recruitment and conference strategies. Fresh Summit trade show revenue increased $800K and membership revenue increased by $50K. MORGAN STANLEY/SMITH BARNEY –Wilmington, DE 2001-2005 Preeminent global financial services firm with 55,000 employees across 30 countries. European office headquartered in London founded in 1977. Company produced $24.7 billion net revenue in 2008 despite global economic conditions.Marketing AssociateCreated literature for Consulting Group, a subsidiary of Smith Barney. Produced conference catalog designs, newsletter designs for Smith Barney Financial consultants. Created and designed PDF documentation for financial consultants used to facilitate information flow between consultants and clients. Designed the infrastructure of client support intranet site to supply financial consultants with information on a daily basis and improve navigation.Designed materials for Consulting Group University to support the training and development efforts for global financial advisor team of 11K representatives (university attendance of 300 annually).Selected as member of 8-person internet web-site development team tasked with redesign and process mapping of core client resources. Updated and maintained thousands of database files and quarterly statements reducing inward phone inquiries and freeing consultant resources. Updated quarterly newsletter distributed to financial consultants. Publication called “On-course” provided timely financial information and updates within the corporation and broader markets. Taught classes in software programs such as Adobe Dreamweaver for web design, Adobe Illustrator for graphic design and introduction to the apple macintosh programs. Graduated in June of 2000. Dedicated, innovative graphic and web design artist and project management professional with an exceptional focus on business results. Driven design studio entrepreneur with 9 plus years of experience overseeing multiple phase design projects for some of the Delaware Valley’s leading firms. Known for building solid partnerships at all levels of the organization and throughout her profession. Adept at artistic design and collaboration that leads to verifiable results and wins. In-depth knowledge of trade show literature creation, visual design and concept displays. Leverages solid communication skills to balance the competing priorities of multiple stakeholders.